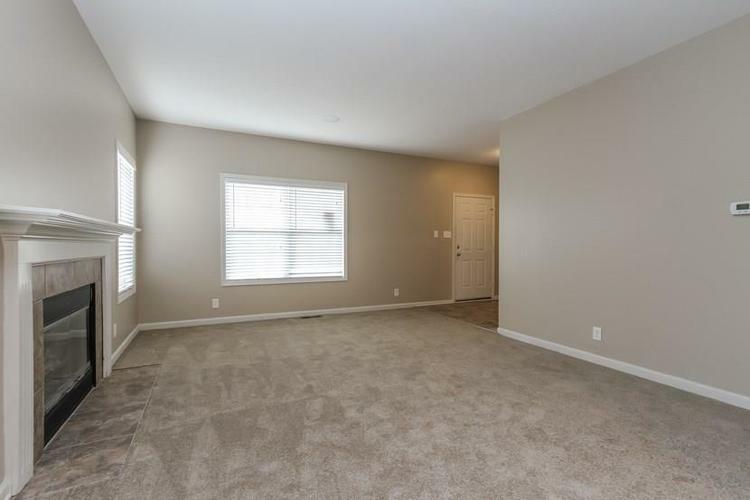 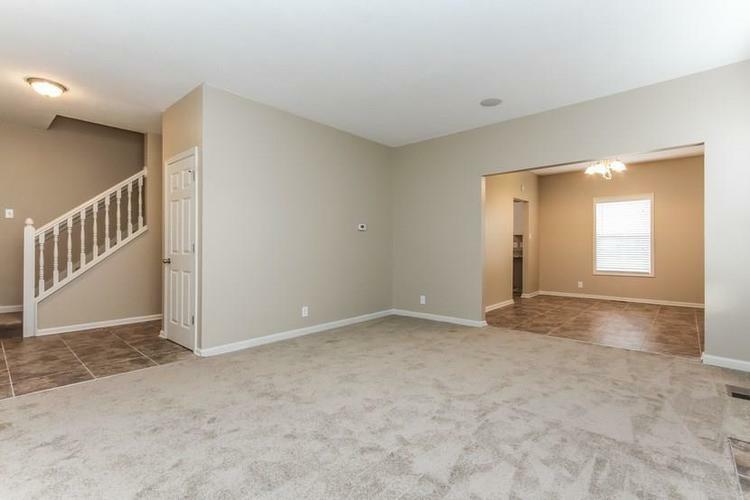 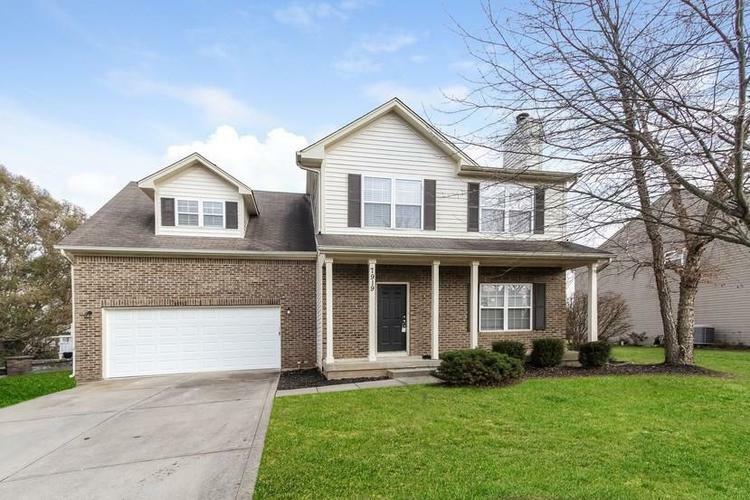 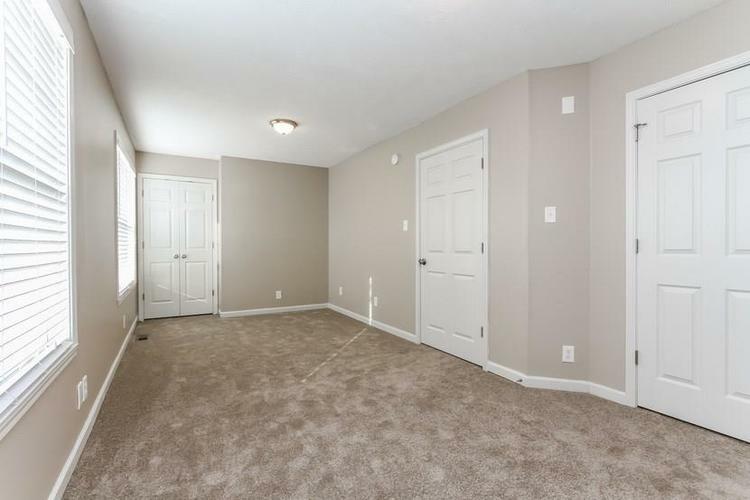 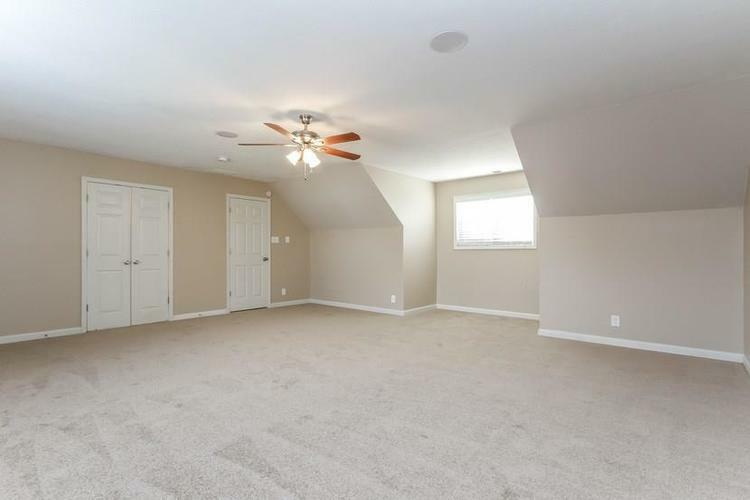 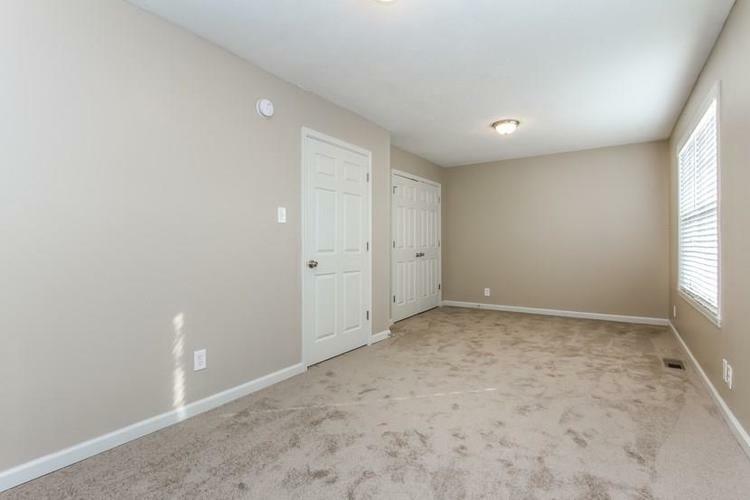 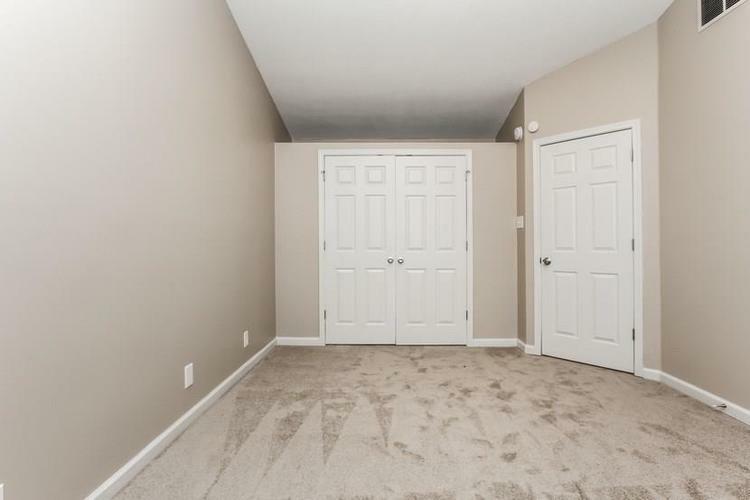 Gorgeous three bedroom, two and a half bath for sale in Indianapolis! 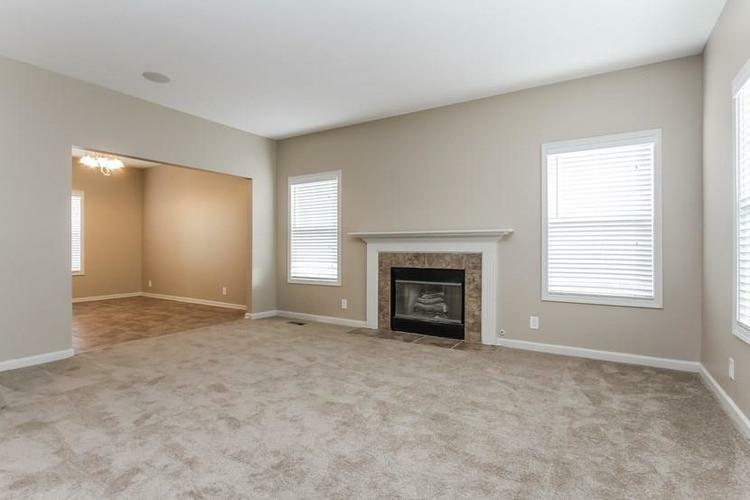 This house features a large living room with a wood-burning fireplace, a formal dining room, and an eat-in kitchen. 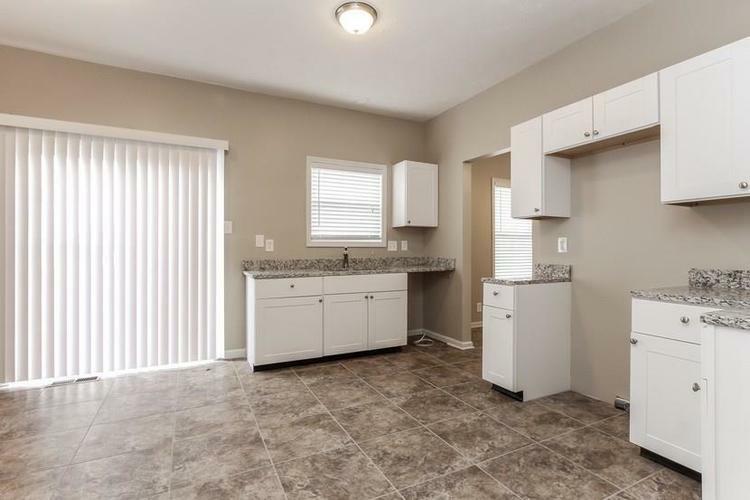 The kitchen has solid-wood built-in cabinets, granite countertops, and will has a Stainless-Steel appliance package included at move in! 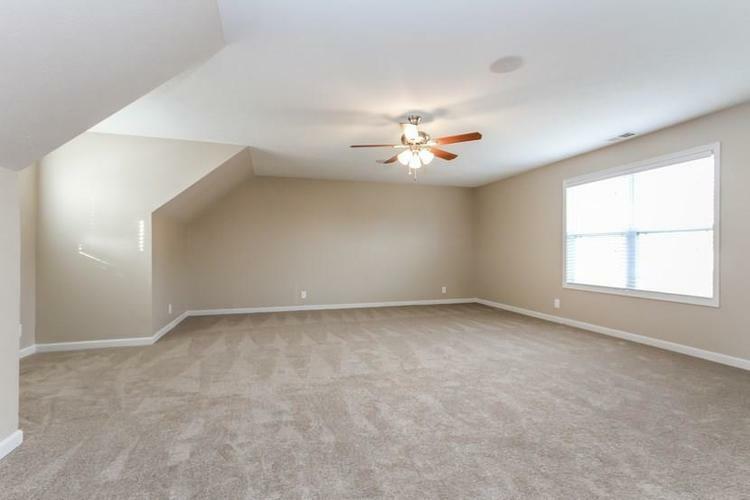 Oversized upstairs master bedroom. 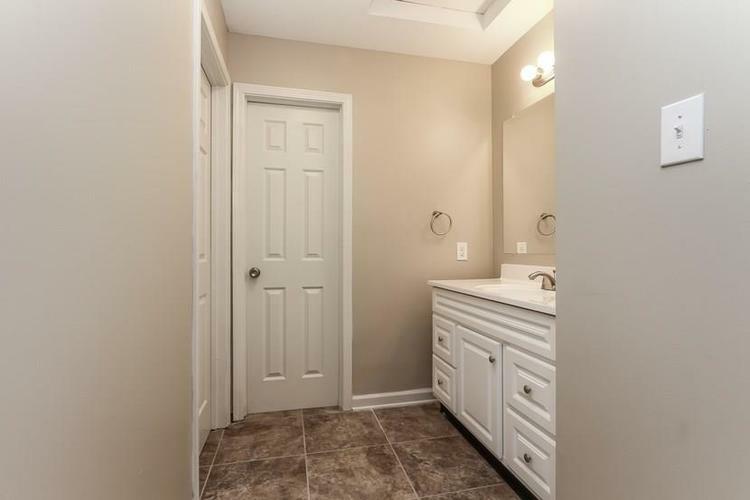 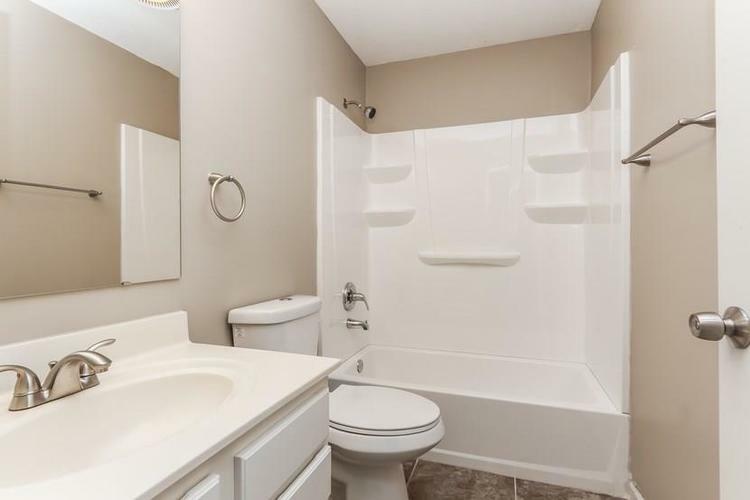 Master bath has solid-surface countertops, tile flooring, and a shower/tub combo. 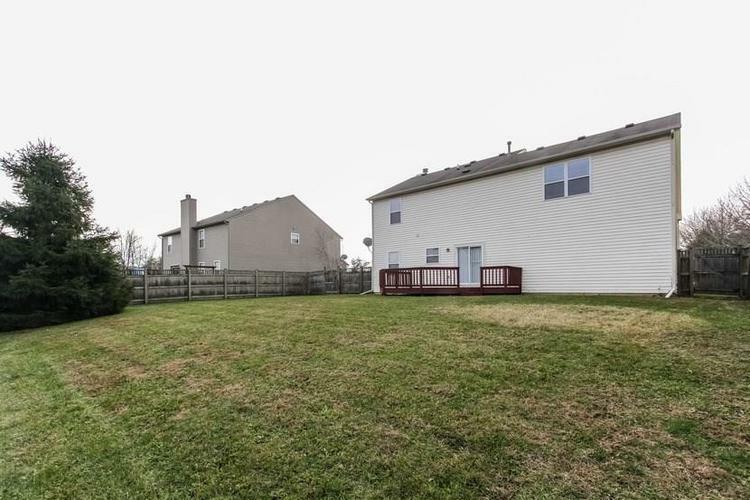 Oversized fenced-in backyard included back deck. 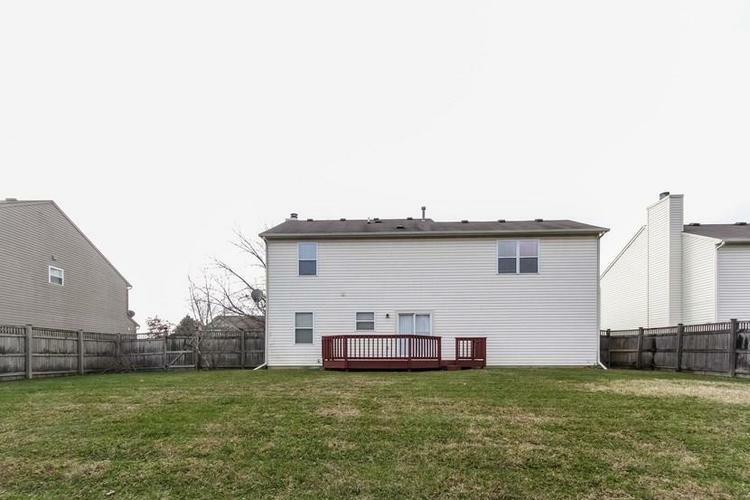 Directions:From the intersection of Carroll Rd and E 79th, take E 79th west until making a right onto Kersey Dr. 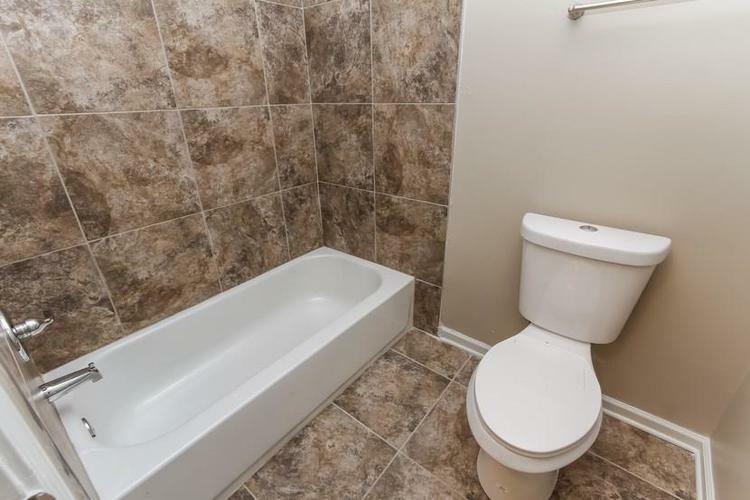 Listing provided courtesy of Main Street Renewal, LLC.